Den Gamle Færgehavn near Storebæltsbroen in Korsør is a former harbor of the ferry over the Great Belt in Denmark. Korsør is a Danish town and port. It is out on the Great Belt, on the Zealand side, just south of where the Great Belt Bridge lands. It was the site of the municipal council of Korsør municipality – today it is part of Slagelse municipality. 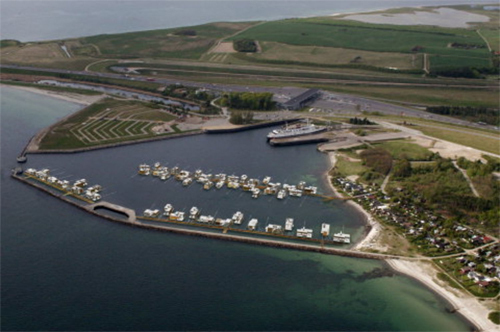 Formerly the main ferry port from Zealand to Funen, the town of Korsør is divided into two halves by the Korsør Nor inlet, with the northern part named Halskov. Most of the historical southern part of Korsør is low-lying and prone to flooding. 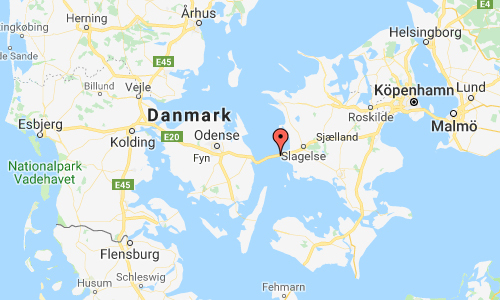 The Storebæltsforbindelsen or Great Belt Fixed link is a multi-element fixed link crossing the Great Belt strait between the Danish islands of Zealand and Funen. 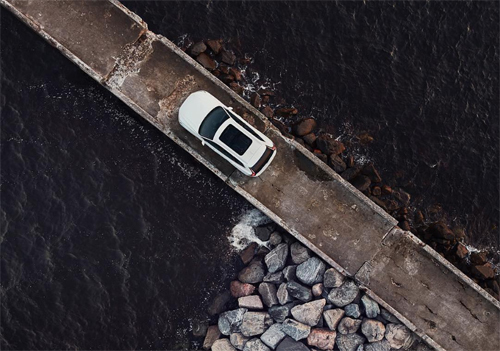 It consists of five structures: a road suspension bridge and a railway tunnel between Zealand and the small island Sprogø located in the middle of the Great Belt, and a box girder bridge for both road and rail traffic between Sprogø and Funen. The “Great Belt Bridge” (Danish: Storebæltsbroen) commonly refers to the suspension bridge, although it may also be used to mean the box-girder bridge or the link in its entirety. The suspension bridge, officially known as the East Bridge, has the world’s third longest main span (1.6 km), and the longest outside of Asia. 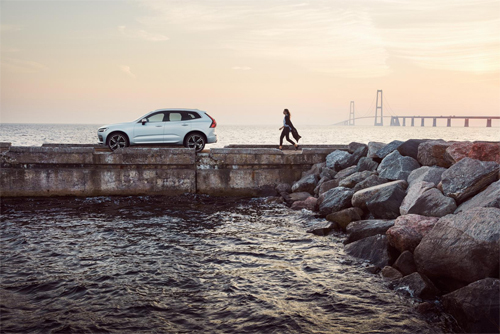 It was designed by the Danish engineering firms COWI and Ramboll. The link replaced the ferry service that had been the primary means of crossing the Great Belt. After more than five decades of speculation and debate, the decision to construct the link was made in 1986; the original intent was to complete the railway link three years before opening the road connection, but the link opened to rail traffic in 1997 and road traffic in 1998. 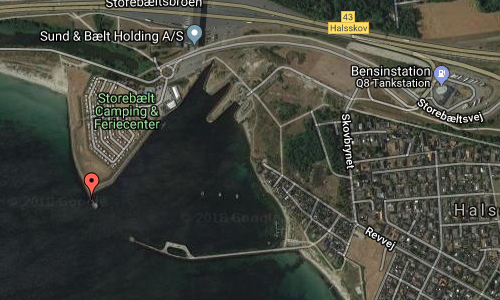 The Great Belt ferries (Danish: Storebæltsfærgerne) were the train and car ferries operating across the Danish strait of Great Belt, between the islands of Zealand and Funen. 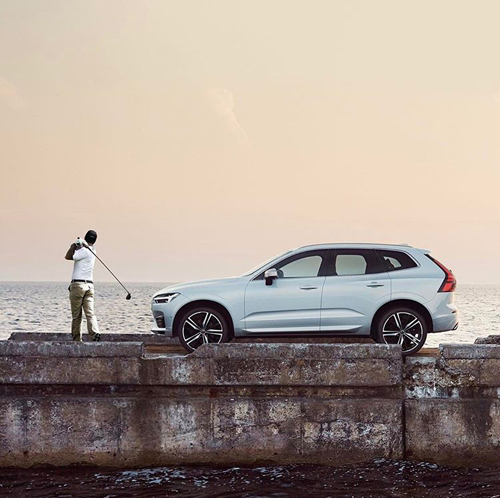 up to the late 1990s The railway ferry link was established in 1883, while automobile-only ferries started operating in 1930. The ferry services ceased operating with the opening of the Great Belt Fixed Link, which occurred in 1997 for rail and 1998 for car traffic. 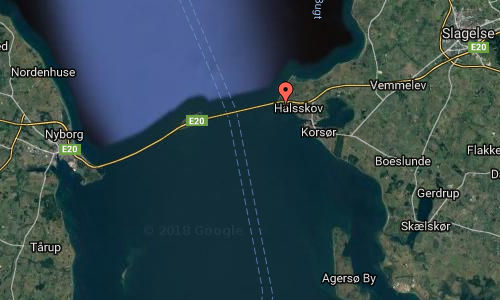 Despite the popularity of the fixed link, some ferries still connect eastern and western Denmark. 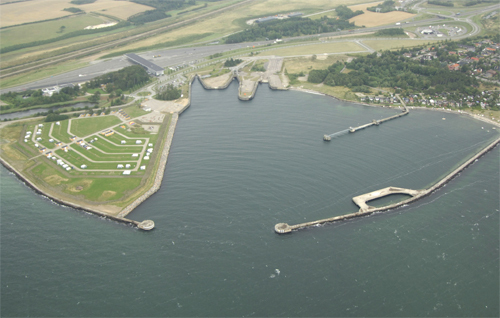 The company Mols-Linien continues to operate ferries between northwest Zealand and East Jutland, while the Spodsbjerg–Tårs route some 45 kilometres to the south also remains serviced by ferries. More information at en.wikipedia.org and www.storebaelt.dk.